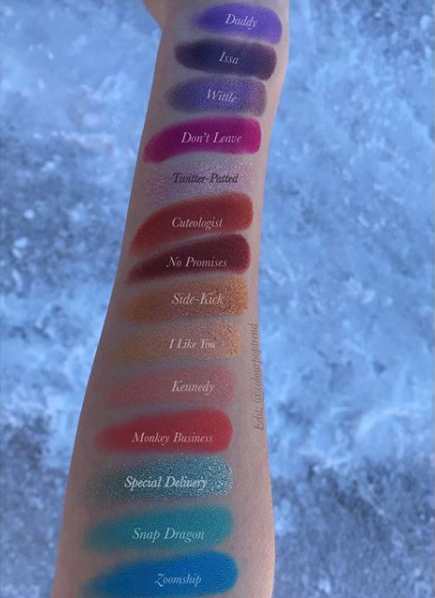 We should have known Colourpop couldn’t last more than a week into the new year without a new launch! CP hits us with new releases weekly, it seems, right?? 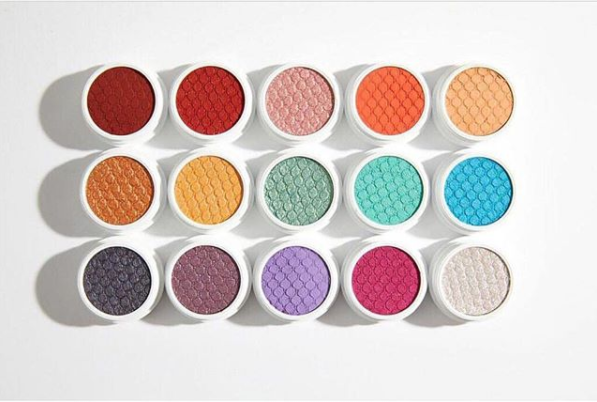 For 2018, we are kicking things off with 15 new Super Shock Shadows on Friday, 1.05 @ 10 am PST/1 pm EST! These shades totally scream NEW YEAR, NEW ME! We love the variety. In case you haven’t used CP Super Shock Shadows before, I am here to let you know that you’re literally a hermit crab because where have you been?! Just kidding, but for real, how have you not?? They are the most unique formula around, seriously. You have to feel them to believe them. They’re not creams and they’re not powder and they’re not liquids or gels… there is no word currently in the English language to describe the consistency of these shadows but they are incredible and truly just fun to use. Where do your eyes go first?! I am so looking at that lavender purple and then the reds in the top left and then the teal shades in the middle! Snap Dragon, in particular, looks STUNNING! I can imaging paring that with Zoomship for a super fun, vibrant look! Don’t Leave is the violet pink and has totally got to be the most unique shade here! I’m also really eyeing Twitter-Padded – like, yes, my favorite type of lid shade! However, these are kind of giving us summer vibes, ya know?? I can see this same promo photo being used for a #Summer2018 collection. 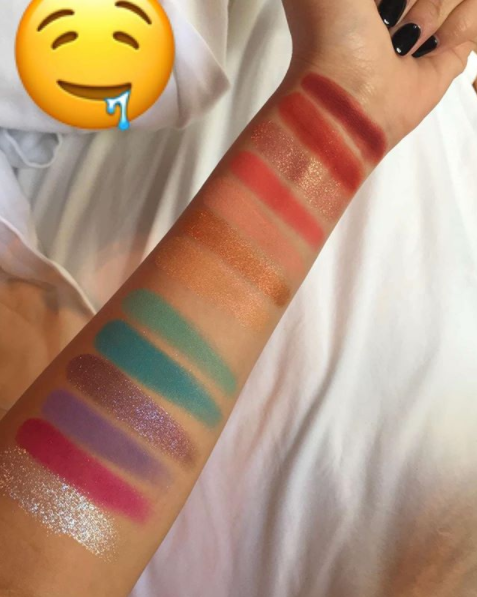 Not that we’re mad at it cause we love us some colorful shadows all year round, but does everyone else?? Let us know!